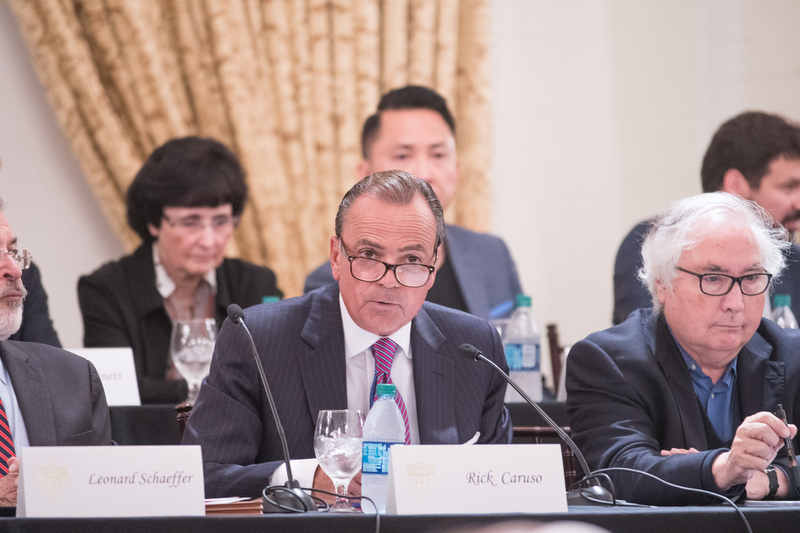 The Presidential Search Advisory Committee will begin interviews for USC’s next president in early 2019, according to a memo to the USC community issued by Board of Trustees Chairman Rick Caruso. 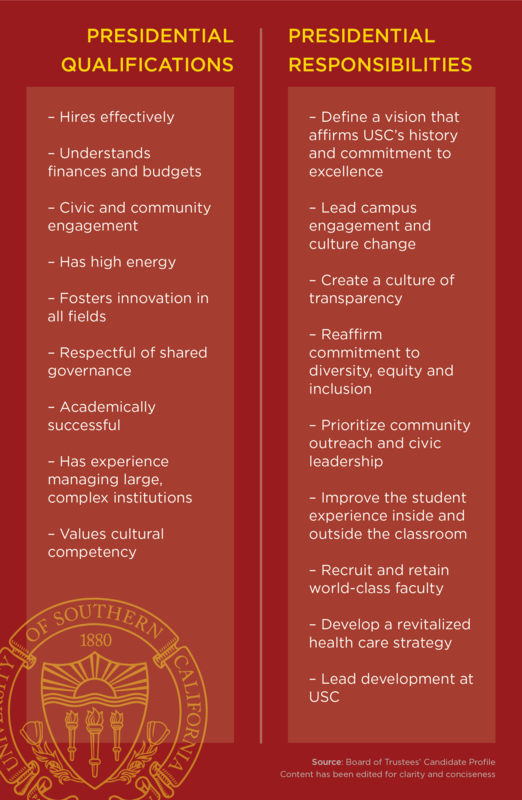 Based on community feedback, the committee created a candidate profile that outlines opportunities and challenges it expects the next University president to address, along with some expected qualifications the person should possess. 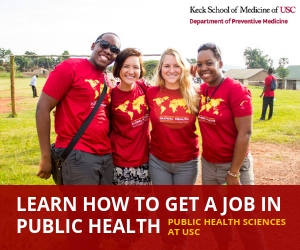 The committee also invited those interested in become the University’s next leader to submit an application by Nov. 30. 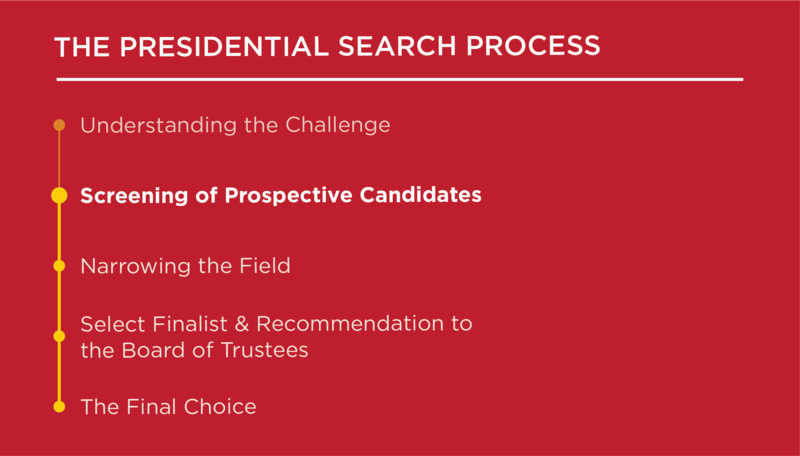 The candidate profile lists primary challenges the president should address, alongside 17 professional and personal qualifications that the Presidential Search Committee is searching for. 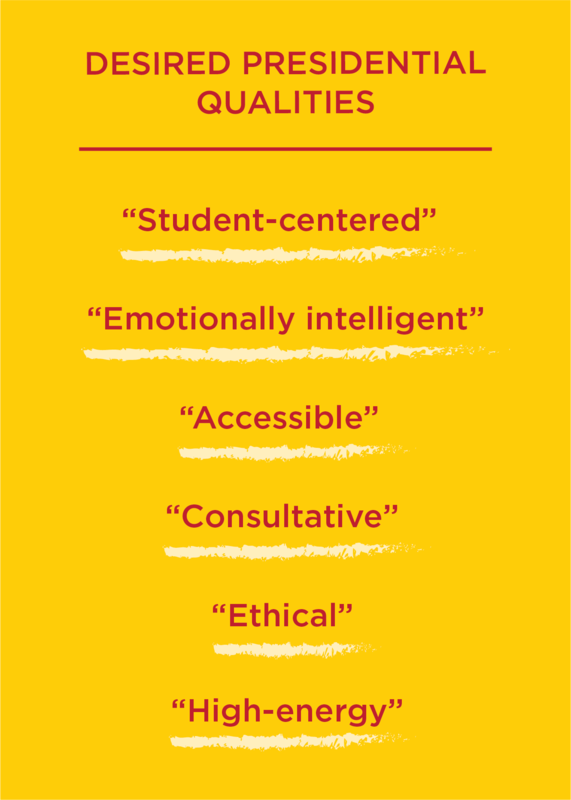 Law professor Ariela Gross, who helped draft the faculty’s letter calling for former president C. L. Max Nikias’ resignation in May, said she was pleased with the candidate profile and its desired qualifications. “If we are to avoid the failures of moral leadership of the past, these things are crucial,” Gross wrote. Professor William Tierney, co-director of the USC Pullias Center for Higher Education, wrote an op-ed in the Times regarding Nikias’ resignation and the problems within the administration in May 2018. Graduate Student Government President Joycelyn Yip said the GSG Board and Senate will review the profile in-depth and continue to collaborate with the committee to include graduate students’ voices. 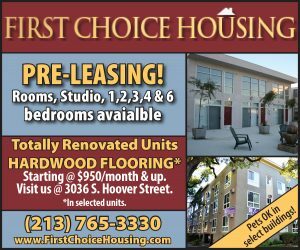 “Because graduate and professional students were not highlighted in the ‘Students and Student Life’ portion of the document, we will remind the Committee members and the Board of Trustees of the thousands of graduate students located on other campuses and online who have their own unique accomplishments and needs,” Kip wrote in an email to the Daily Trojan. 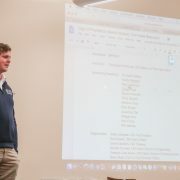 GSG Vice President Kristopher Coombs said he hopes the administration will prioritize the USC community and its students in upcoming decisions regarding the presidential search. Undergraduate Student Government did not comment in time for publication.